Consistency is Key! A small, consistent action is better than large, irregular ones. The Quran Club wants you to read at least 1 verse of Quran a day to help us complete 1000s of daily global khatam. Quran Club is a free app for both Android and iOS. 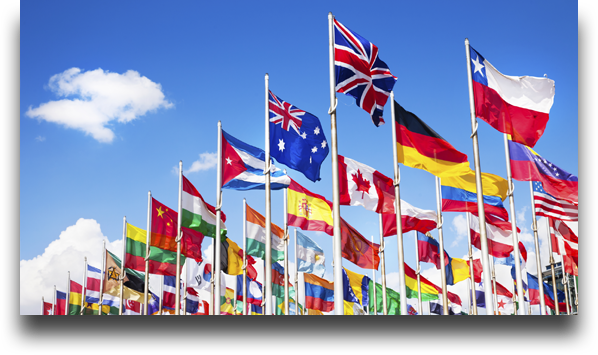 We’ve translated the app to over 15 different languages and packed it full of features, all for free! Visit the app store on your smart phone and download it now! Once you’ve read 1 page, “donate” (i.e. dedicate) it towards a cause of your choice by making a dua’ to Allah by virtue of your good action. It’s a well-established concept stemming from a hadith in Bukharī or the 3 men stuck in a cave. Let your reading be a part of something bigger! 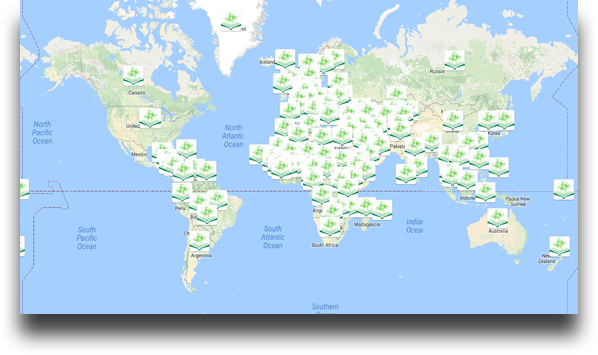 With the Quran Club, every verse you read contributes towards a global khatam, letting you be part of a global Muslim community. And because this community encourages others to read Quran, we can all share in the reward, insha’Allah! 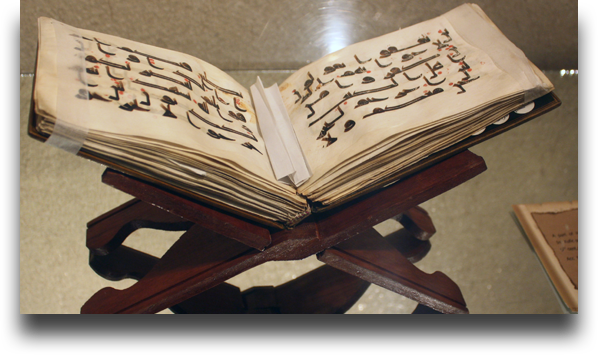 Create a group among friends and family to read and complete a Quran khatam together! Simply create a group on our app, then share the unique group URL with your contacts to join in. 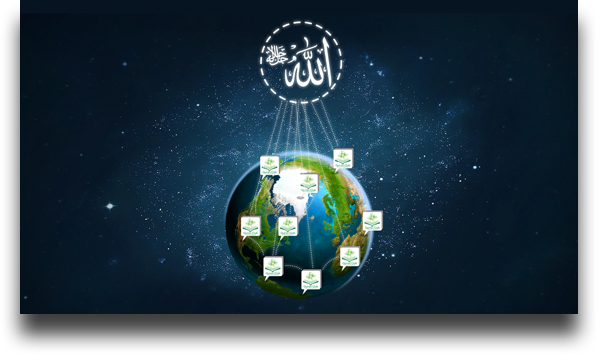 Each person takes one or more juzus to read and progress is tracked automatically on the app. 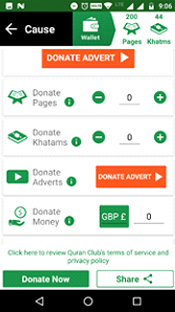 And like the rest of our app, dedicate your khatam towards a charity cause to make your reading part of something bigger, insha’Allah! Allah ﷻ encourages us to make dua and has taught many ways of doing so. One powerful way is to call upon Him through good actions we have done, collectively. As the hadith in Bukharī shows, prayers coupled with good action are answered by Allah. 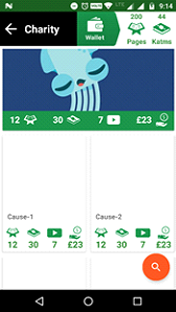 Quran Club offers a direct way to do this allowing you to donate the pages and khatams your read to those causes. The Quran unites us all, so its time our charity does too! 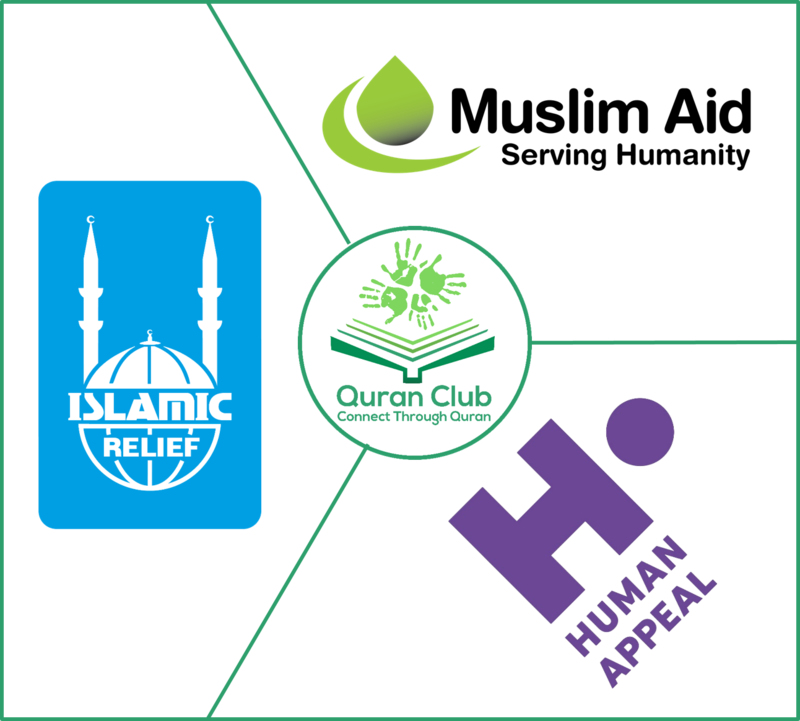 We’ve created a historic partnership between four of the biggest Muslim charities; working together to collect and distribute your donations. Be sure to visit our charity page to make a donation to the cause you want to support. 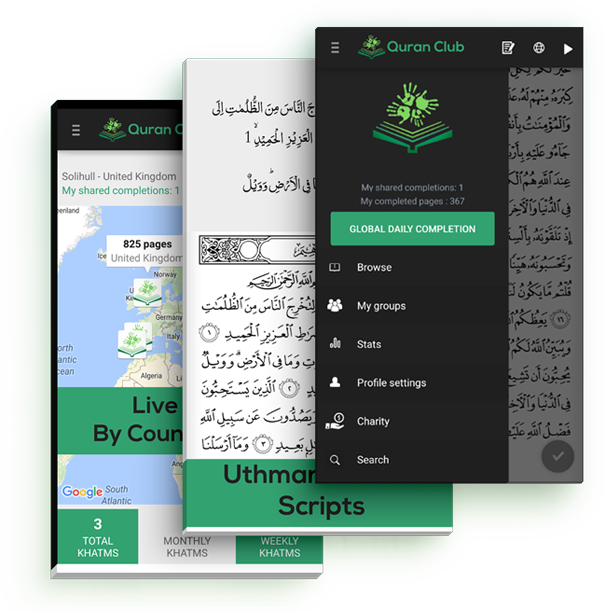 The Quran Club has been translated fully into over 15 languages, making it a truly global app. The Quran should be available to all who want to read, that’s why all features within the Quran Club are 100% free to all users! 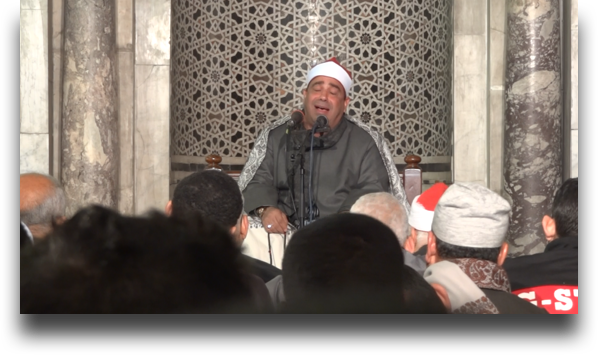 Download and listen to all your favourite reciters of the Quran. Toggle on the audio translation to hear the meaning of the verse after it’s recited. Track your progress through the Quran or view stats of other countries and cities through our interactive stats page. Be a part of a global community of Muslims, reading and completing the Quran together every day. The Quran Club started life as a small whatsapp group of 20 people. We sent half a page to read everyday, and everyone would read it. This turned out to be such a simple but effective formula that the small group turned into 15,000 in just 1 year! 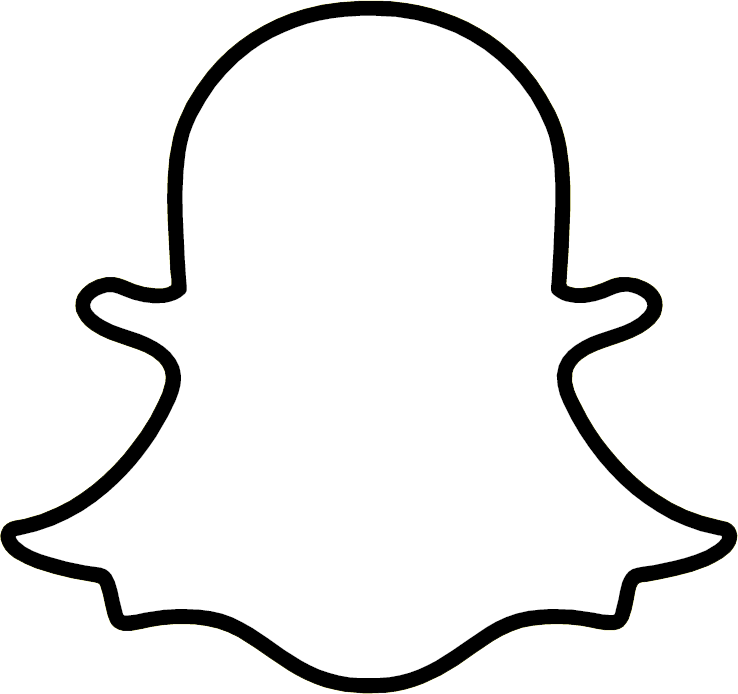 With this new app, we want to take what worked so well, and take it to the next level! 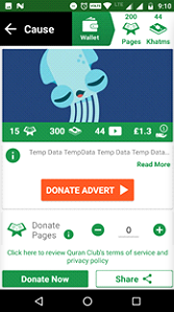 Support us to be part of something revolutionary, and gain reward for everyone that uses the app forever! 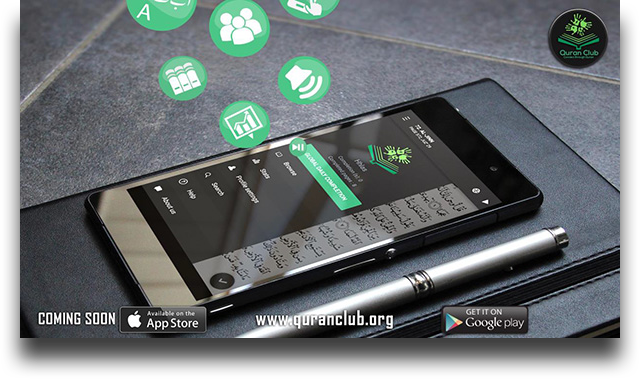 By the endless grace of Allah ?, it gives us great pleasure to introduce you to our new app: the Quran Club. 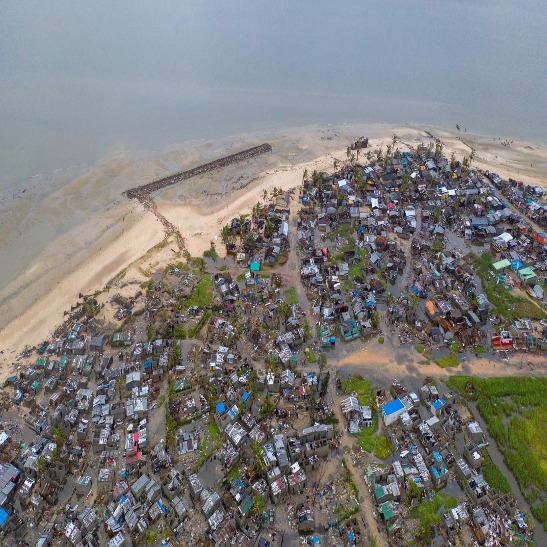 The project is the culmination of over 4 years of work, bringing together the hard work and dedication of many volunteers around the world to fruition. © 2018 HUDA Enterprises. All rights reserved.